I've got this real thing about baggy t-shirts at the moment. I'm really loving the whole super skinny jeans or leggings, oversized men's tee and chunky boot combo. It's so easy to throw on, and you can easily layer up and keep cosy in this cold weather with plaid or denim shirts and warm coats, hats and scarves. 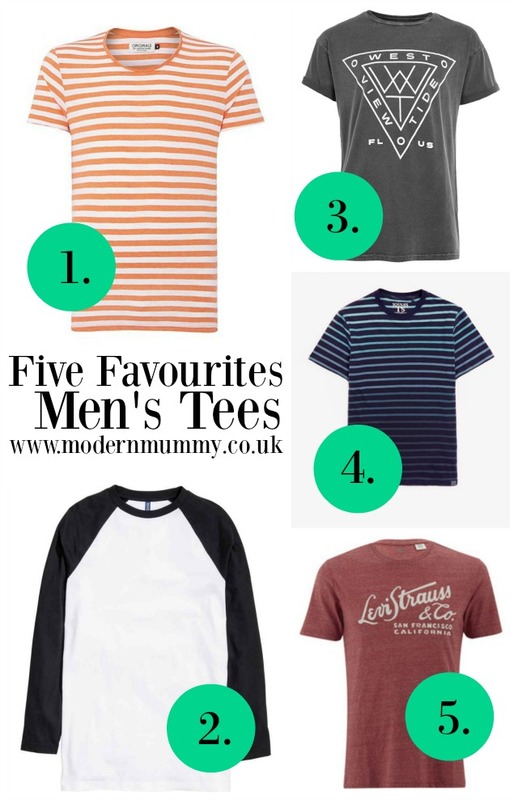 Now is a great time to do a bit of sale shopping for new t-shirts as they'll easily see you into SS16; I love the boyish, casual look of them teamed with cut off denim shorts and flip flops too.